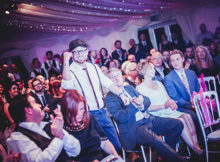 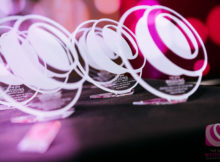 We know how devoted wedding suppliers in the West Midlands are, so come along and allow us to show the world how worthy you are of these awards. 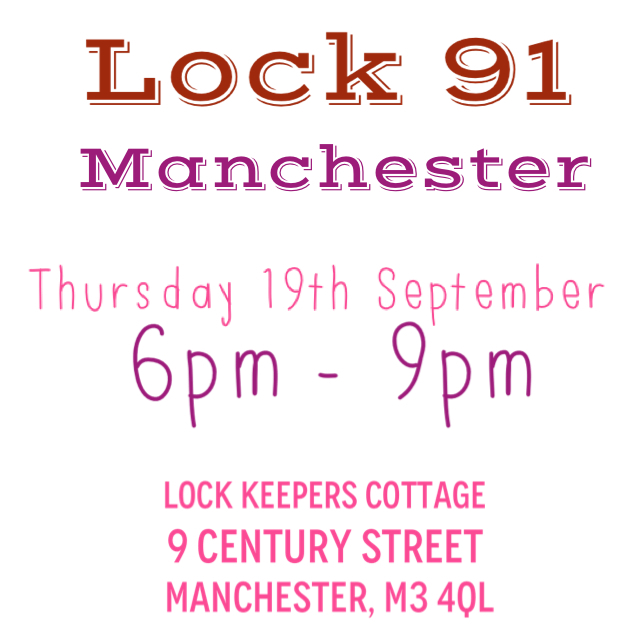 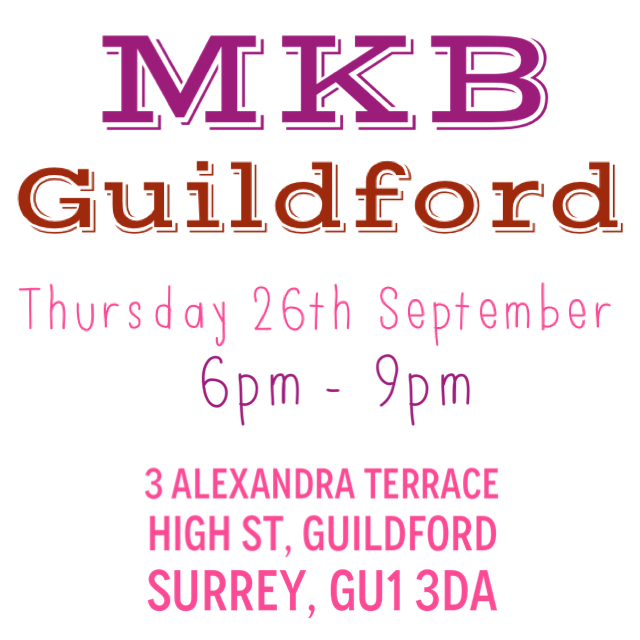 Stylish, chic, relaxed and oh-so-easy to get to, MKB in Guildford will be our meeting spot on Thursday 26th September. 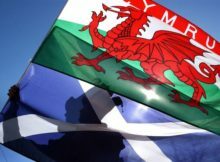 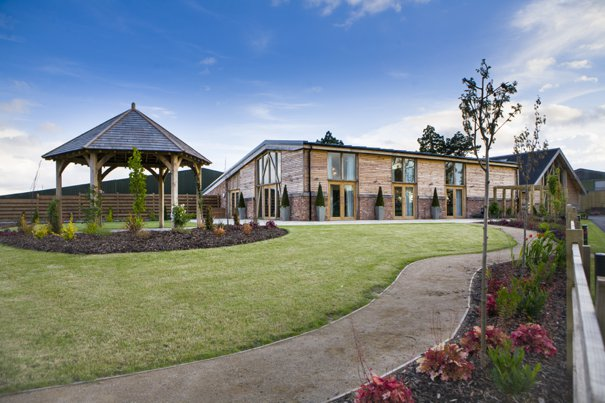 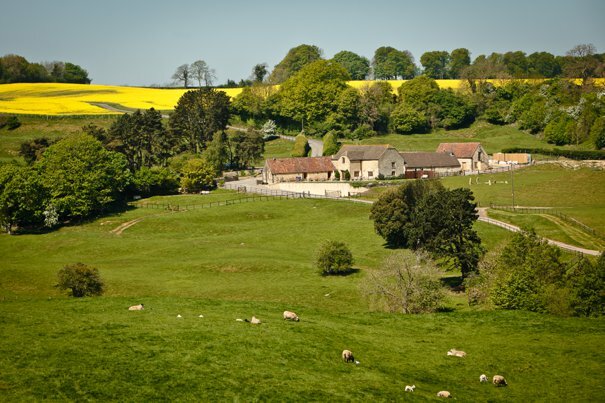 TWIA North East Regional Social Announced! 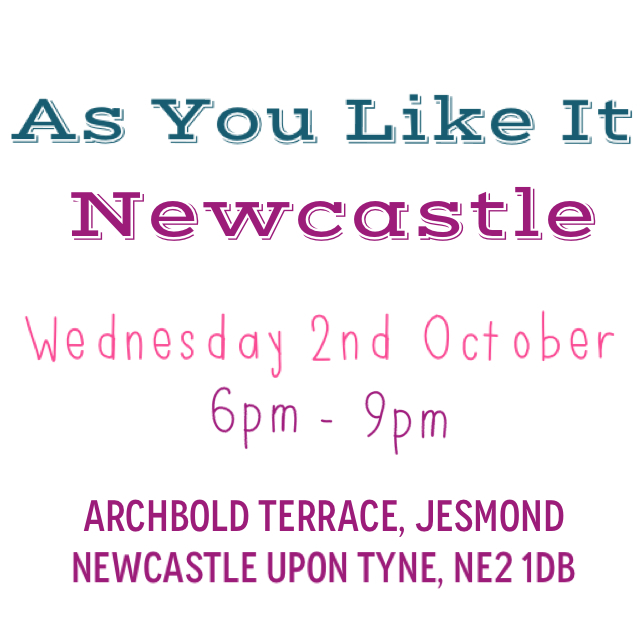 We will be holding a TWIA Regional Social at As You Like It in Jesmond, Newcastle, on 2nd October 2013 and would love for you to join us!